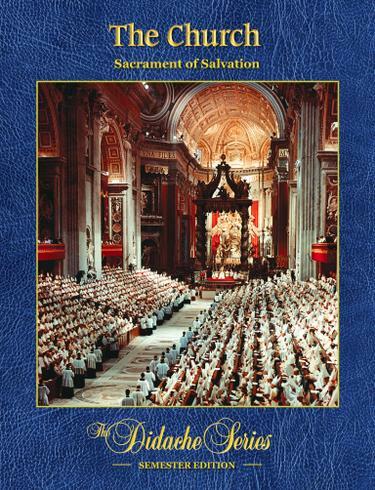 This book, The Church: Sacrament of Salvation, corresponds to Book IV: Jesus Christ's Mission Continues in the World Today (The Church) in the curriculum framework. This book presents the Church--One, Holy, Catholic, and Apostolic--as the continuation of Christ's Redemption. Examining the Church as the Mystical Body of Christ, it studies the foundation of the Church, her mission, and her attributes. It examines the Communion of Saints and the role of the Blessed Virgin Mary.